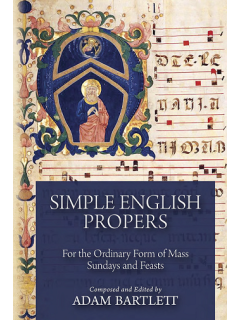 This book provides complete entrance, offertory, and communion propers in English with Psalms in modal chant, with four-line notation, for all Sundays and feasts. 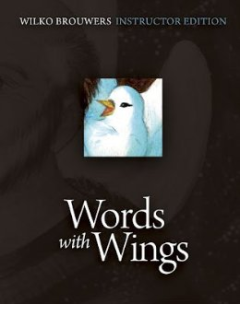 They can be sung by a single cantor or a full choir. 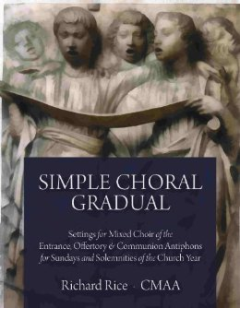 The modes from the Gregorian original are wholly preserved to capture the sound and feel of the Graduale Romanum proper chants. 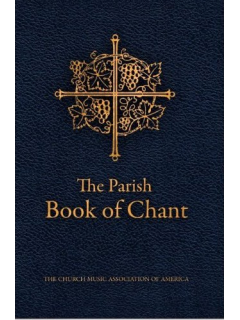 The follow a chant formula to make singing easy for any choir in any parish. The project is sponsored by the Church Music Association of America. 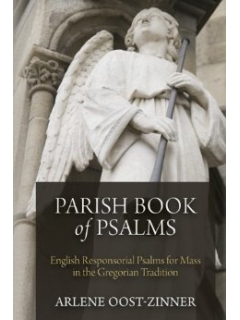 Supplementary material is available on-line.